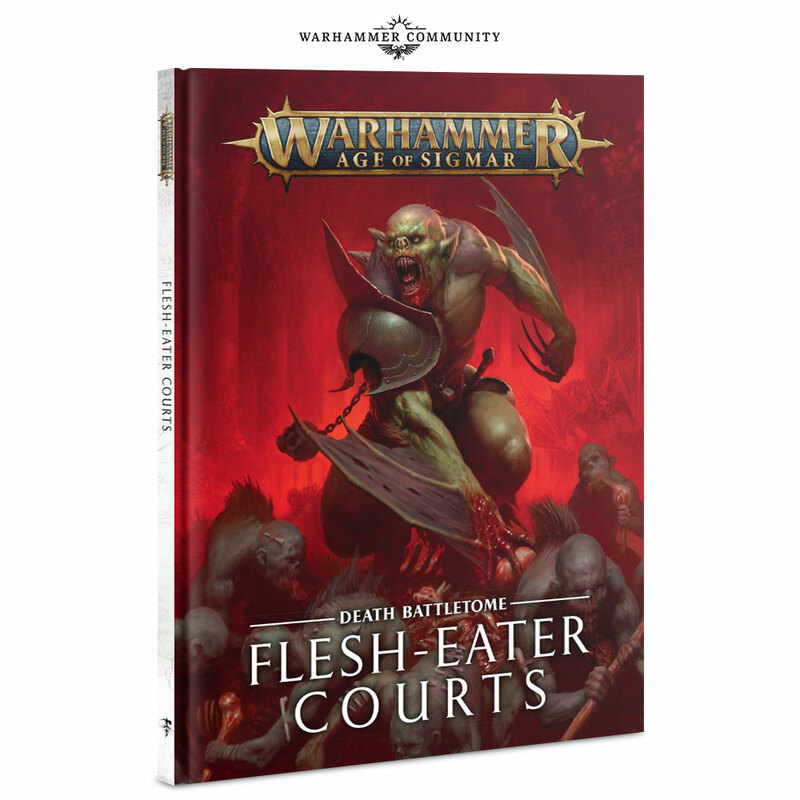 Wow – We expected wave 2 of the Genestealer Cults next week, but what we didnt expect was the Carrion Empire box, plus Battletomes, scenery and Endless Spells for Skaven and Flesh Eater Courts! 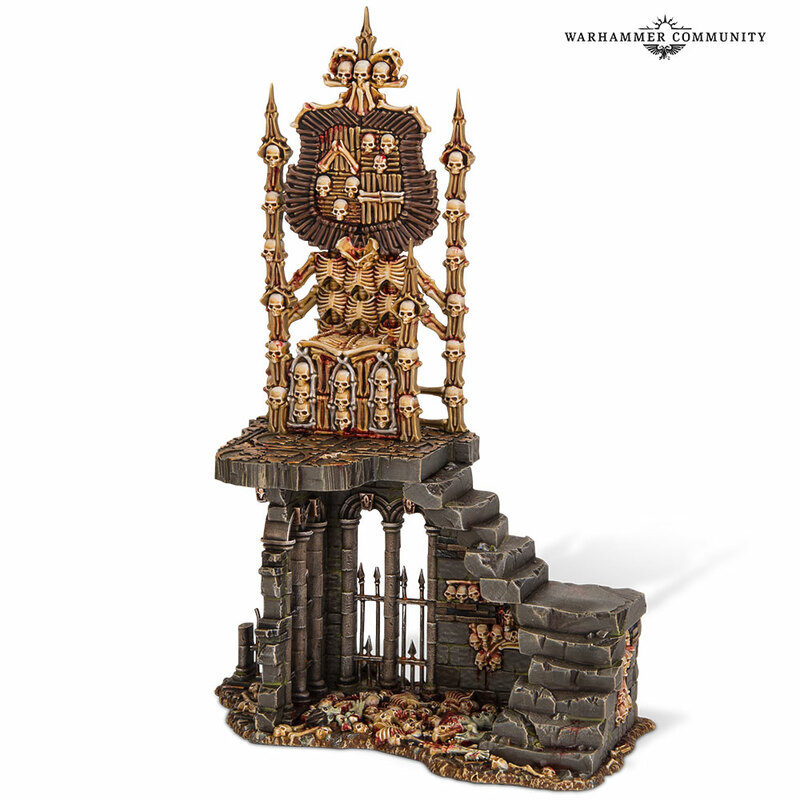 Here’s the lowdown from Warhammer Community! Carrion Empire sets the skaven against the Flesh-eater Courts in ferocious underground skirmishes. Inside this battle box, you’ll find everything you need to build two armies and then pit them against one another in games of Warhammer Age of Sigmar – with rules, token sheets and even two new character models exclusive to this set. 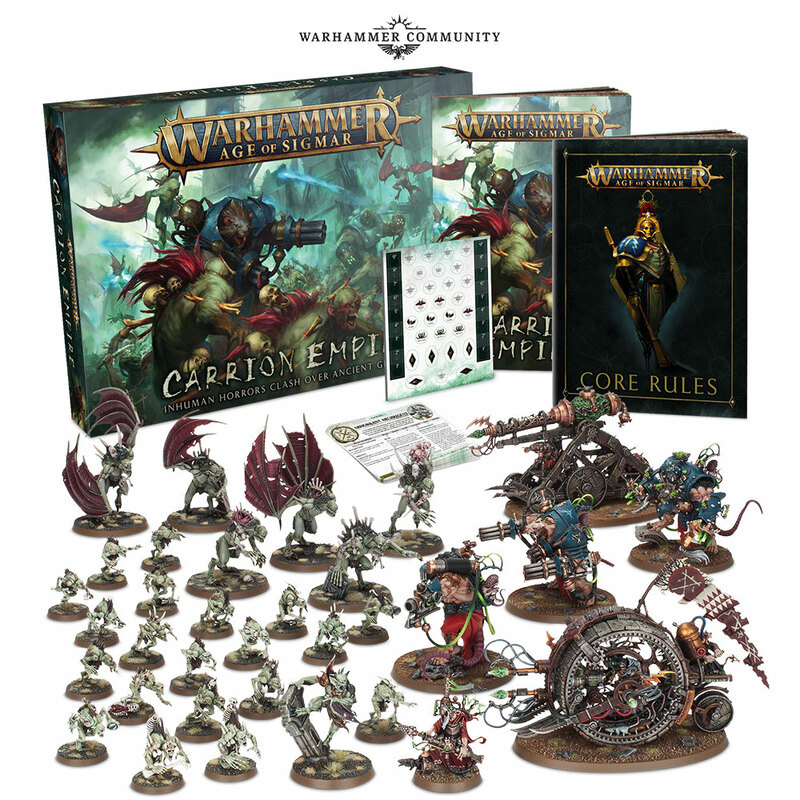 This set offers a phenomenal saving on getting the models inside separately – even before you include the new characters, a wealth of lore, art and all the other stuff you get in the box! 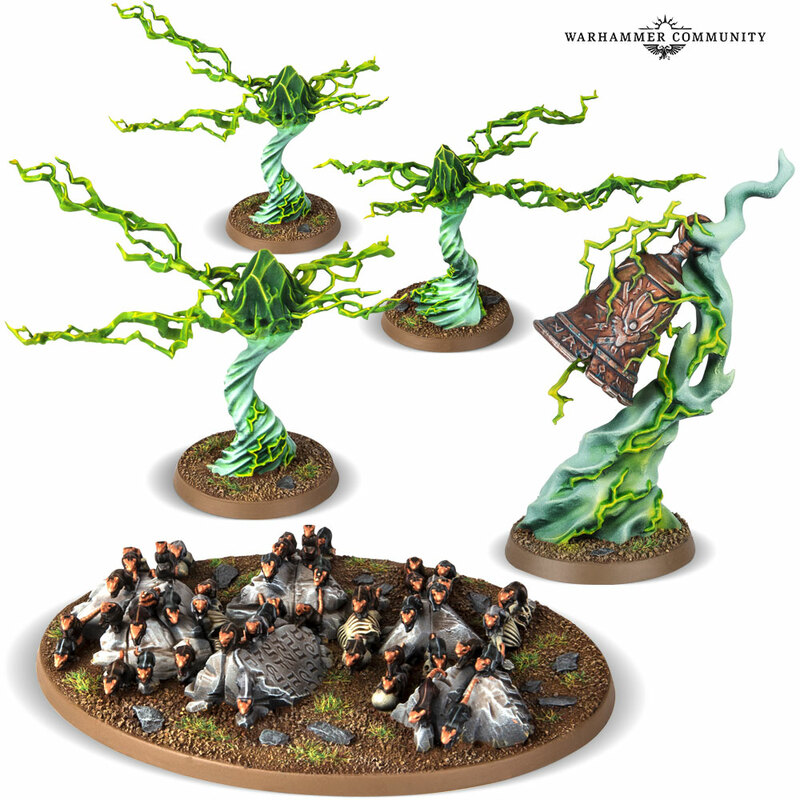 Carrion Empire is great for players looking to learn Warhammer Age of Sigmar with a friend, start a skaven or Flesh-eater Courts army, or just save some money! 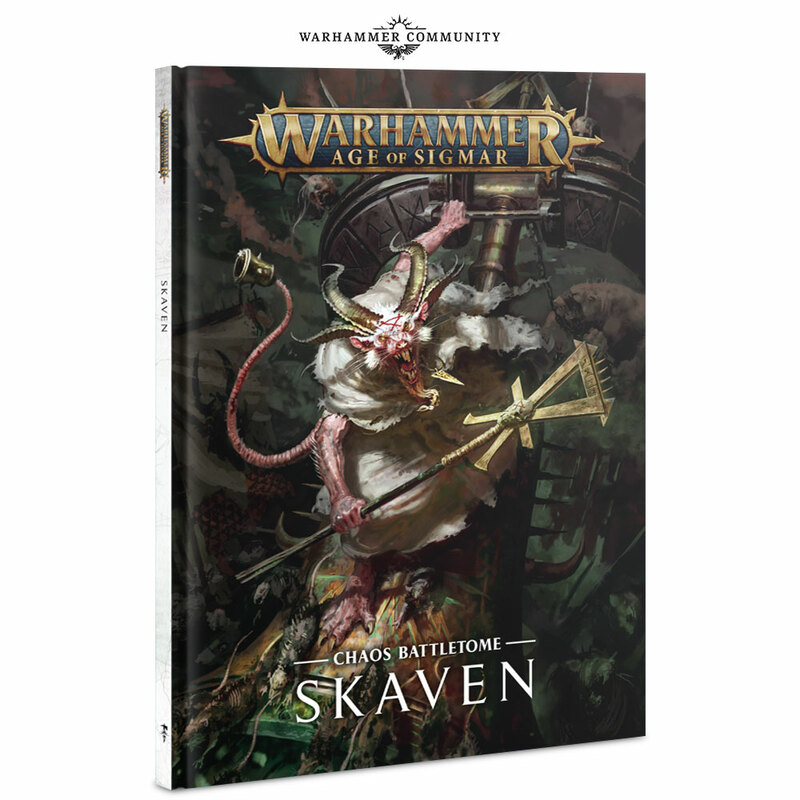 This battletome contains loads of new rules content and cements skaven as a major power player both on the tabletop and in (and between) the Mortal Realms. We’ll be bringing you in-depth previews of what you can expect from the book next week. Like other armies this edition, skaven will even be getting new scenery – in this case, a tunnel network of Gnawholes – as well as new Endless Spells, custom dice and Warscroll Cards. 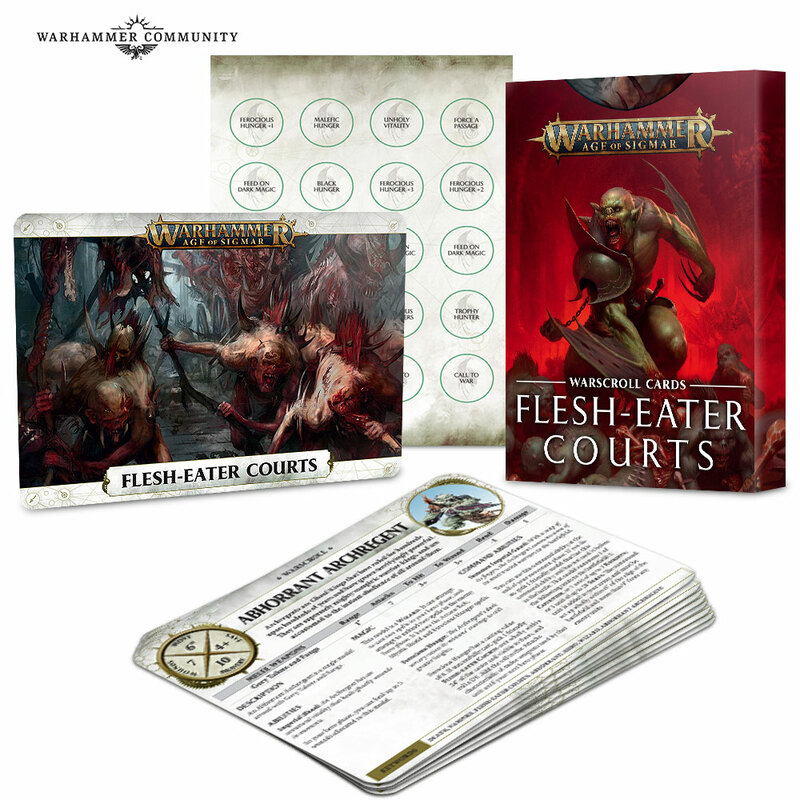 You’ll be able to customise your characters with new magic and artefacts, or dedicate your army to one of the Grand Courts. 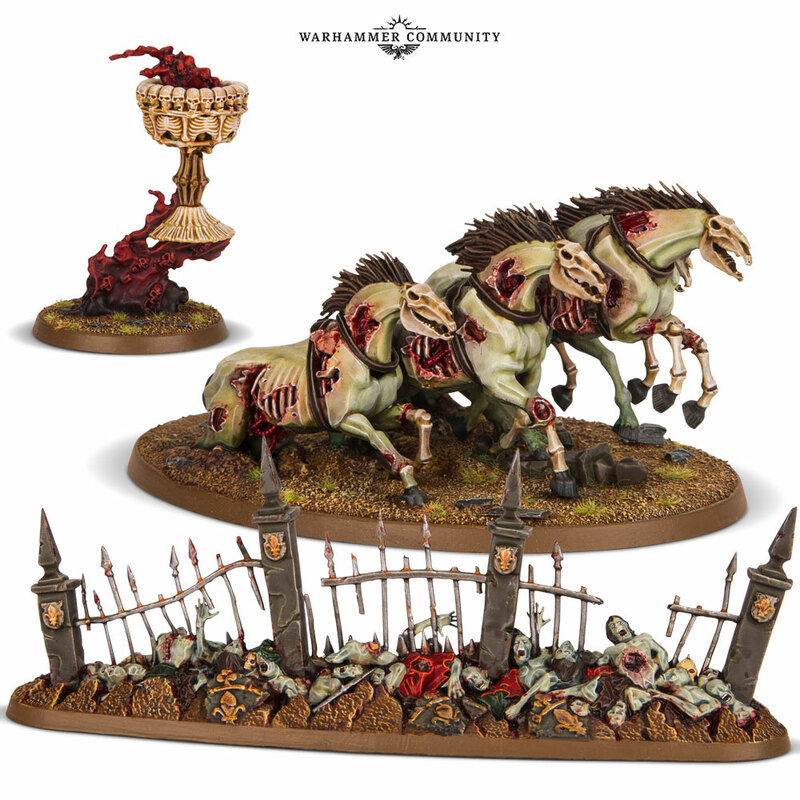 Side with Gristlegore, for example, and you’ll get to take Royal Zombie Dragons as Battleline! 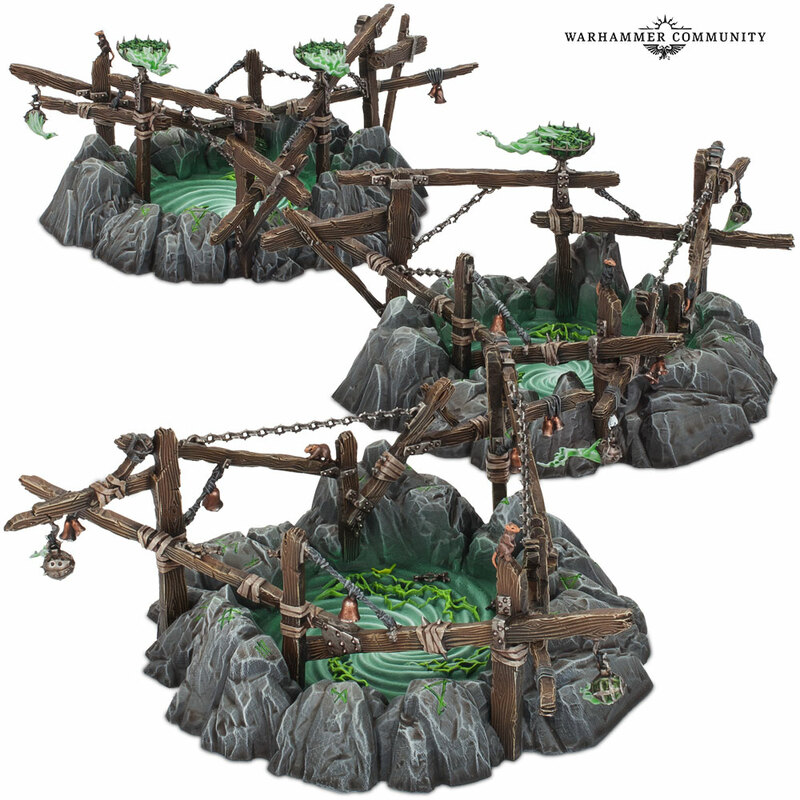 You’ve got new models on the way too, in the form of the Charnel Throne terrain piece and a gruesome set of Endless Spells. 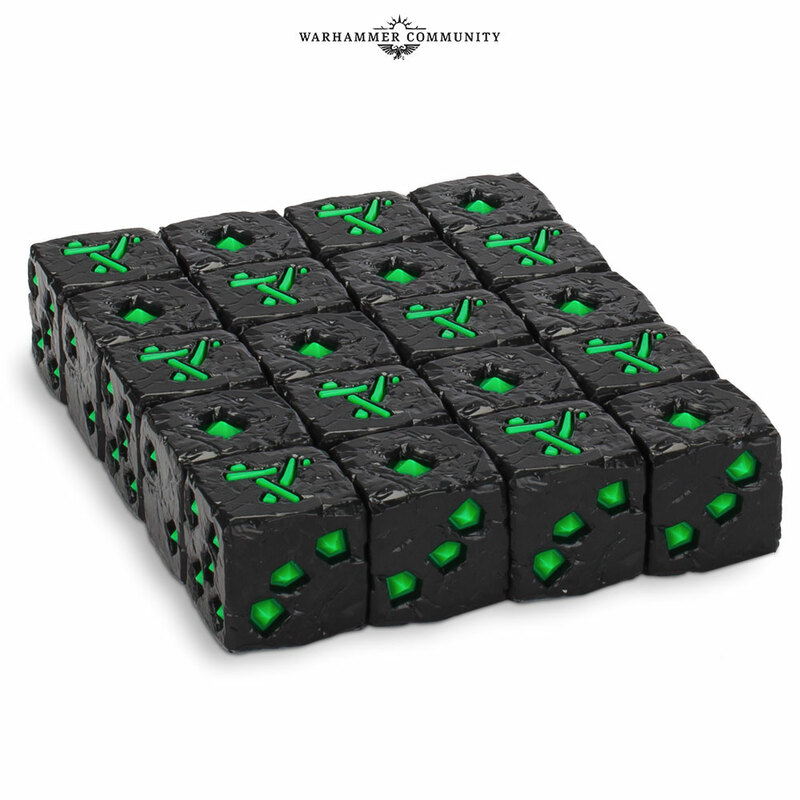 A set of handy Warscroll Cards rounds out the range, ensuring that keeping track of your units is simple. 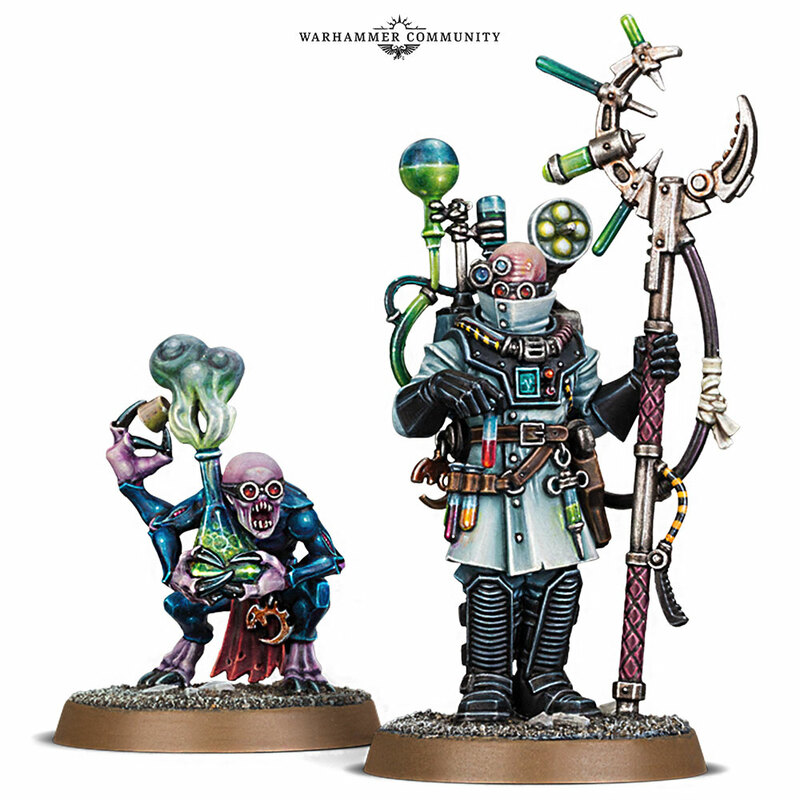 Next week also sees even more releases for the Genestealer Cults. First up, we’ve got the Achilles Ridgerunner – a mobile assault vehicle that’s great for adding some fast-moving firepower to your army. 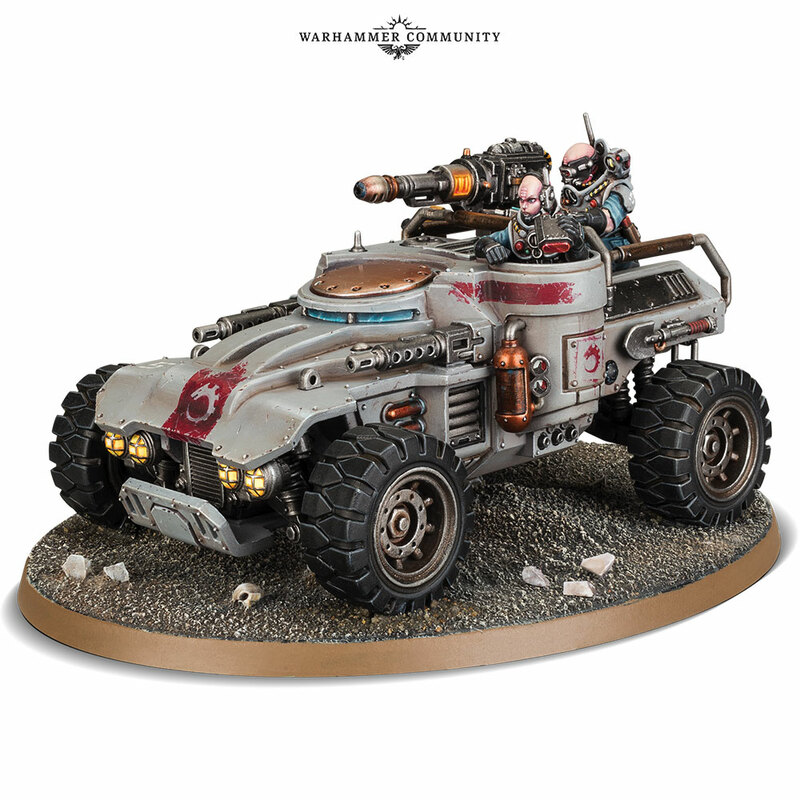 In the kit, you’ll find everything you need to build and equip one with your weapon of choice – a heavy mining laser, missile launcher or heavy mortar – as well as a range of wargear options. Build yours as a tank hunter, or dedicate it to supporting your Atalan Jackals – the choice is yours! Fans of Aberrants will want to make sure they grab a Biophagus. This mad scientist fits in your Elites slot and supercharges your units with his genetic experiments – as if Aberrants weren’t already scary enough! Speaking of Aberrants, these mutant monstrosities – and their leader, the Abominant – will be available to pre-order separately next weekend. If you missed out on Tooth and Claw, here’s your chance to add these brutes to your collection. You’ll be able to pre-order the latest battletomes, models and more next weekend. In the meantime, keep an eye out for more previews throughout next week and let us know what you’re most excited about on the Warhammer 40,000 and Warhammer Age of Sigmar Facebook pages.